Miguel Valenzuela Hi Ted. 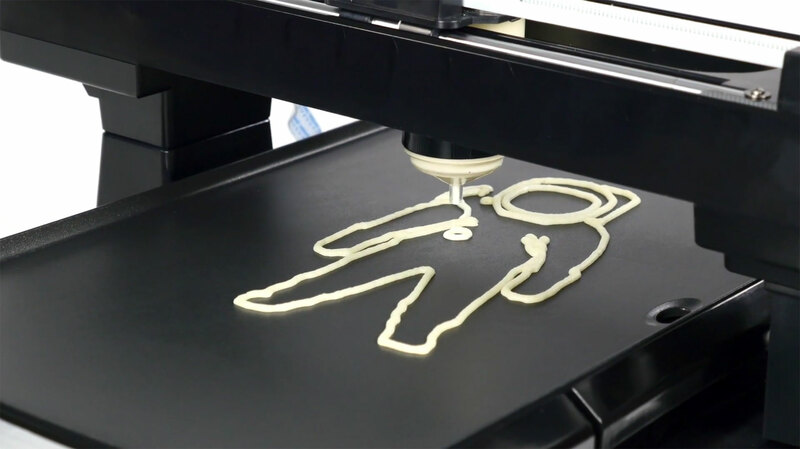 Please email me your phone number to pancakebot@gmail.com and I will call you personally. Expect a call from Norway or Granada (IP phones). Does anyone have issues with the software on Mac OS Sierra? Miguel Valenzuela Hi Keith, you may want to send these issues to support@storebound.com. This forum is not managed by StoreBound but is for the community. As the inventor, I let StoreBound handle these issues and they are responsible for providing the best experience for you. Miguel Valenzuela Can you report this on GitHub?